Systems are only as good as the people using them - do you and your personnel know how to operate them correctly? 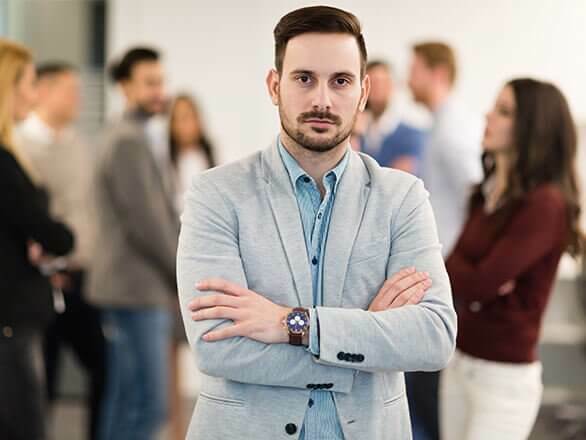 Due to the variety of systems that may be installed there can be quite a variance in the level of competency required to ensure their correct use. 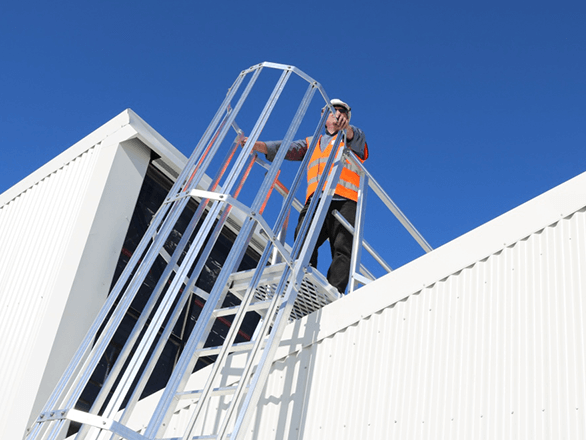 It is therefore important that before conducting work at height, or allowing any work at height to commence on your buildings, you are confident the personnel carrying out the work are qualified to do so. 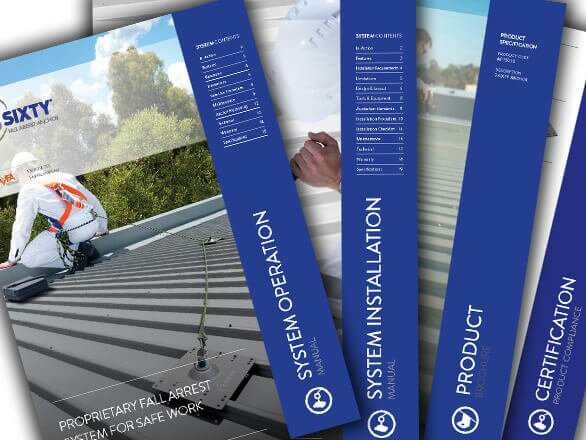 Easy to understand manuals, documentation and videos detailing safe use, required maintenance and system limitations can be of great assistance to operators in ensuring correct operation and additionally, for building owners and managers to guarantee they are fulfilling their Duty of Care. To assist, find below links to our database of system operation manuals, instructional videos and other useful information. 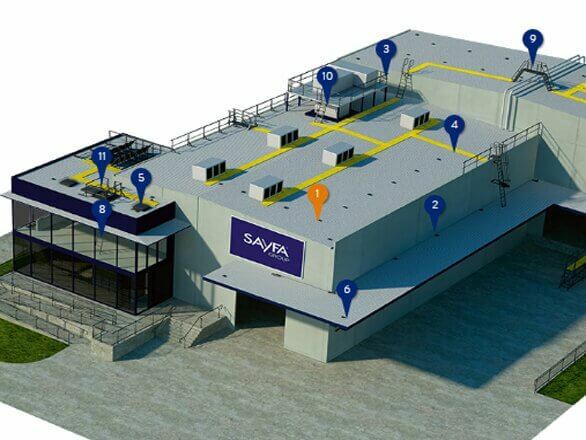 Learn & discover about modular access and fall protection solutions. Take a tour with our interactive CAD render. How do you ensure effective and efficient use? Always check that any required licences are valid and up to date. Ensure that personnel are supplied with current manuals and instructions on the systems that they are using. Never be too busy to conduct visual checks and inspections - failing to notice a frayed rope line or rusted component could be disastrous. Be vigilant and pay close attention to the way the operators are performing their tasks and address any potential risks before they become real threats. Make sure that young or inexperienced workers are never left alone or unsupervised. We are always looking for ways to improve your experience and are constantly updating our product information. Please let us know if there are any other links or information you require or if you have any helpful suggestions. Have a question? We are always available for technical assistance, product advice or any other queries you may have. Contact us on 1300 301 755 or info@sayfa.com.au.